Wednesday was Yom Kippur. 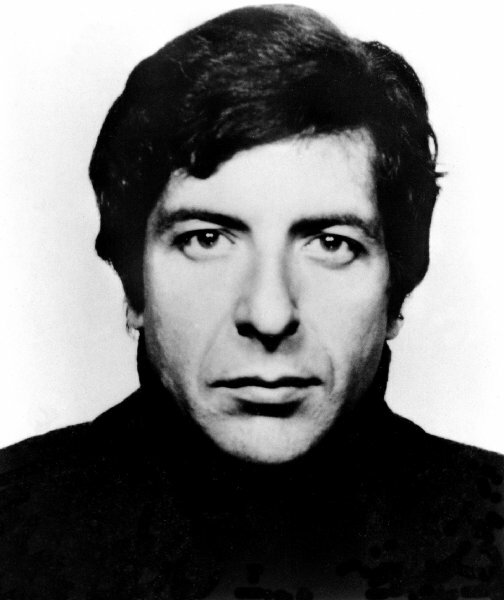 Although it’s been many decades since I observed the Day of Atonement in any traditional sense, this year I spent all day listening Leonard Cohen, who is, after all, a great rabbi. Actually, I listened to one song in particular again…and again…and again, each time hearing it anew. The song, “Show Me The Place” is from the Old Ideas album. I found myself moved more deeply than any synagogue service or rabbi ever could.